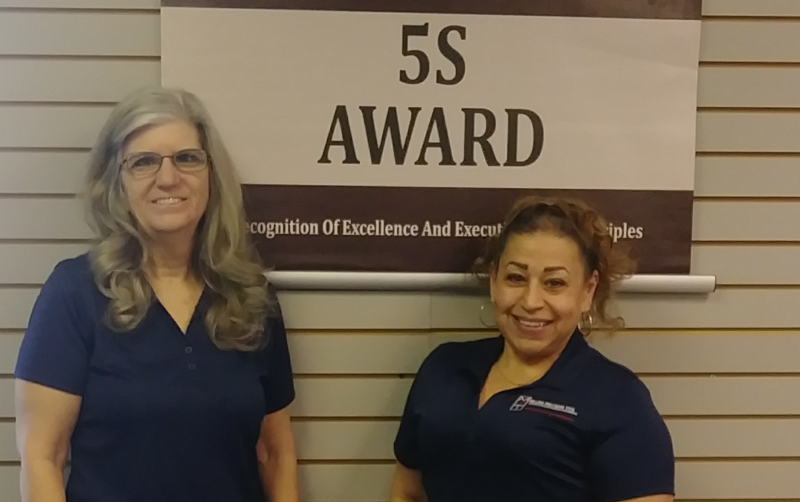 February’s 5S Award was presented to Anna Herrera & Kathleen Duncan. Outstanding job with 5S, leading the way by example. 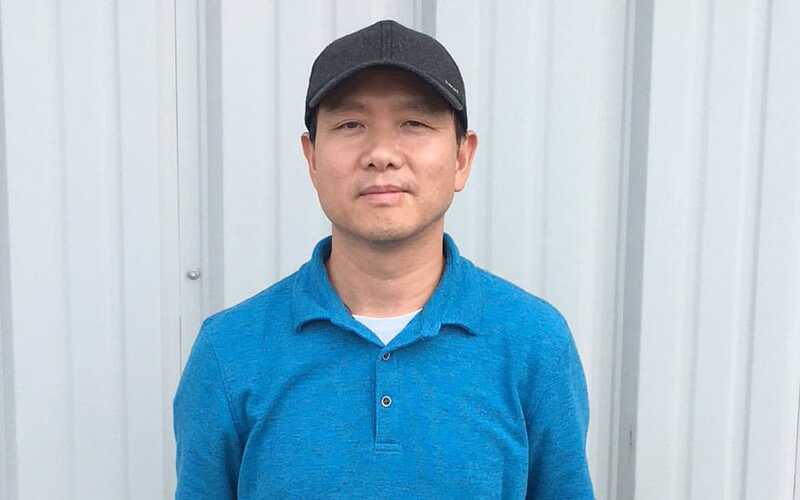 Welcome Nathan Taing to the MPTC Family.